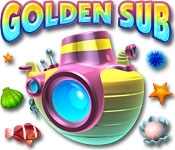 Dive into deep-sea puzzling fun with this unique game. Fire shells and other fantastic underwater objects to make groups of three or more. 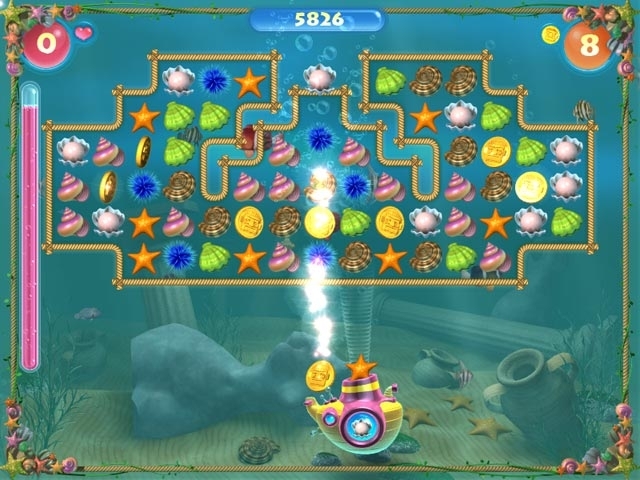 Catch falling coins and blast your way through obstacles to add to your treasure. But don't run out of oxygen! Get submerged in this brain-bending puzzle beneath the waves.